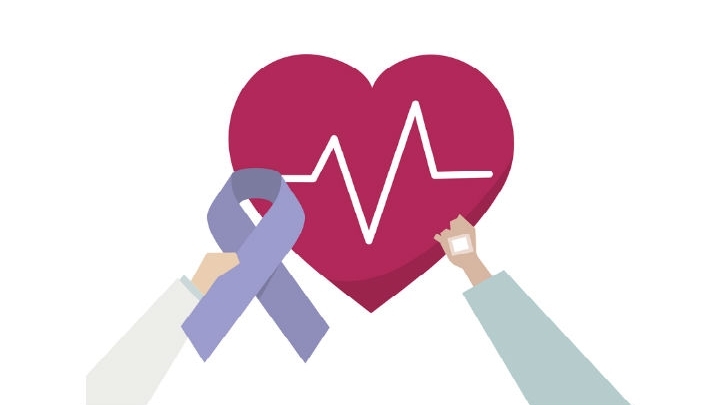 (RxWiki News) The Million Hearts initiative is bringing together dedicated organizations, communities and individuals to improve the cardiovascular health of the nation. The initiative aims to prevent 1 million heart attacks and strokes by 2022. The goal will be achieved if each state in the US reduces heart-related events by 6 percent each year until 2022. 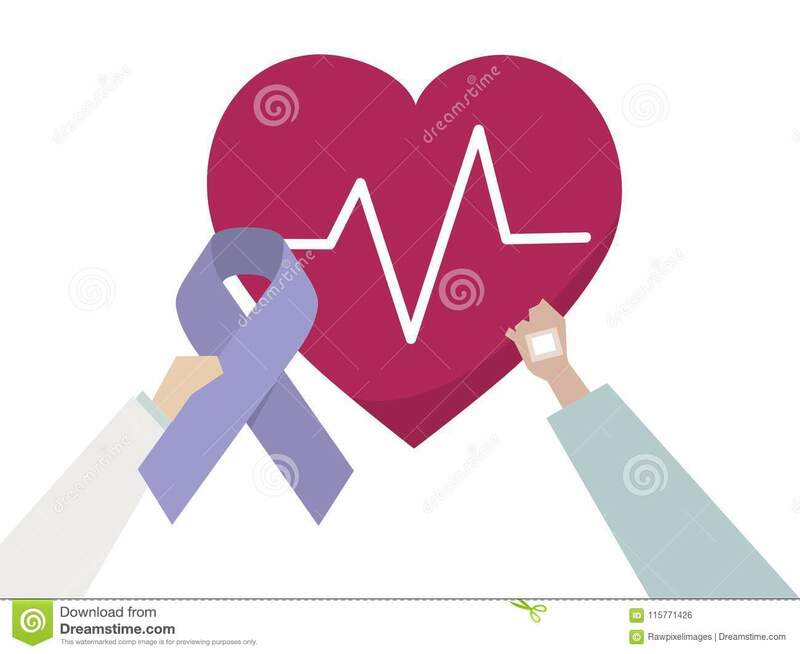 In 2016, the Centers for Disease Control and Prevention (CDC) reported that more than 6,000 Americans were hospitalized and 1,000 Americans died due to heart-related complications each day. That totaled to 2.2 million hospitalizations and 415,000 deaths for that year. Many of these heart-related events were in adults between the ages of 35 and 64. Aspirin: 9 million adults are not taking aspirin as recommended for primary and secondary prevention of a cardiovascular event. Blood pressure: 40 million adults have uncontrolled blood pressure that can be managed with proper care and medications. Statins: 39 million adults are not using a statin medication and should be. Smoking cessation: 54 million adult smokers could benefit from quitting. Exercise: 71 million adults are physically inactive. In addition to these heart-health guidelines, people who have had a heart attack or stroke must get the care they need to recover and lower their risk of another heart-related event, according to health officials. Regular exercise and eating a healthy diet are also recommended. These small steps can result in longer, healthier living for many Americans with heart disease. In a recent teleconference, Dr. Anne Schuchat, principal deputy director for the CDC, said that “small changes sustained over time can produce huge improvements in cardiovascular health." Dr. Schuchat noted that 80 percent of cases of heart disease and strokes are preventable. Eat a healthy diet. Incorporate vegetables, fruits, whole grains, and low-fat dairy products and limit sweets. Maintain a healthy weight. Obesity is a major risk factor for cardiovascular disease. It increases your chance of a heart attack, your blood pressure and inflammation in your body. Work with your health care provider to develop a personalized, healthy and achievable weight loss strategy. Be active on most days. The American College of Cardiology recommends three to four 40-minute sessions of moderate to vigorous exercise per week. One way to get regular exercise is to join local intramural sports teams, which can help you stay committed to a goal and bond with the community. Don’t smoke or use tobacco. Smoking damages blood vessels and overworks your heart. Ask your pharmacist about over-the-counter smoking cessation products. Limit alcohol use. Alcohol can hide a lot of empty calories and slow weight loss plans. Women should not exceed one drink per day, and men should limit themselves to two. Ask your doctor or pharmacist how to incorporate the ABCS steps and how to take action for your future health today.